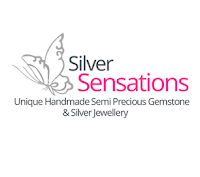 Today is a preview of some of our magnificent sellers that are have stalls in the Jewellery category. 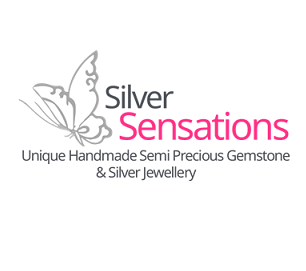 Professional hand created healing gemstone jewellery to help you through life. A unique business based in South Devon in the UK. We are unique because we are here for you! 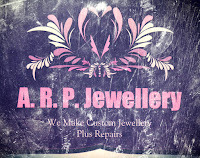 We enjoy making each item of jewellery to the way you would like it! Specialising in gorgeous macramé jewellery and occasion gifts accessories for all occasions; with each knot lovingly hand-tied to your specification. 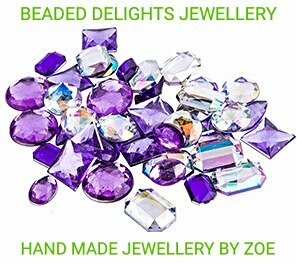 Bespoke handmade sterling silver jewellery with a twist of colour. Unique and stylish collections with a classic elegance to compliment your personal style. My range includes wire work and bead work, Cater for all occasions, custom made, not in shops/. 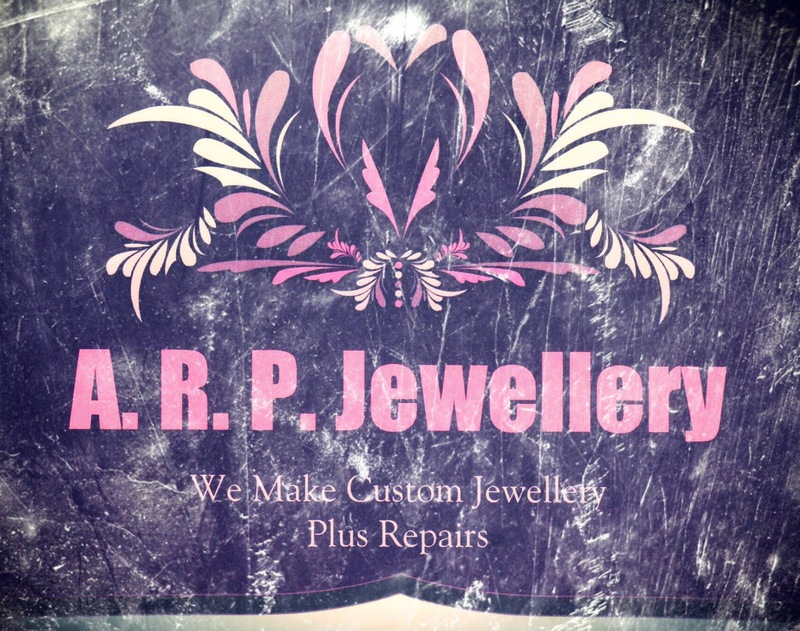 A girly girl who adores jewellery and is passionate about creating unique handmade designs with high quality silver, gemstones, crystals and pearls. Enamel jewellery and ornaments made by firing layers of glass enamel over copper. 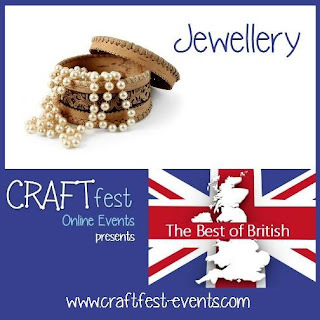 If you want to find some truly unique #handmade jewellery then come and visit the jewellery stalls at #craftfest. Do you find networking and marketing your business to be a total chore and very lonely? It doesn’t have to be. Join us at one of our networking events and have fun while boosting your online presence. You will make lots of new creative friends and learn how to use the main networking platforms - Facebook - Twitter - Pinterest etc. Why market alone when you can have a wealth of other voices marketing with you. You can take part in one of our UK or USA events. We are currently running them for June and September. 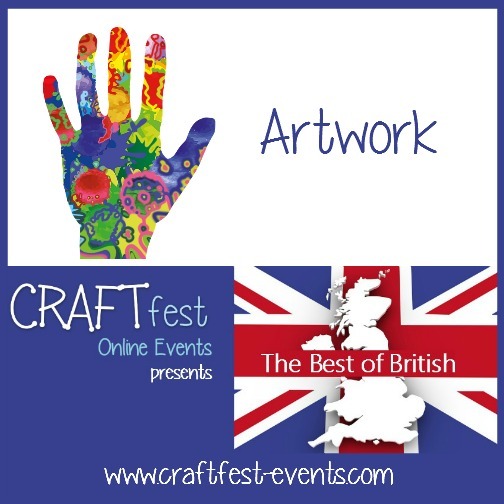 Here are some of the talented CRAFTfesters taking part in our June event. 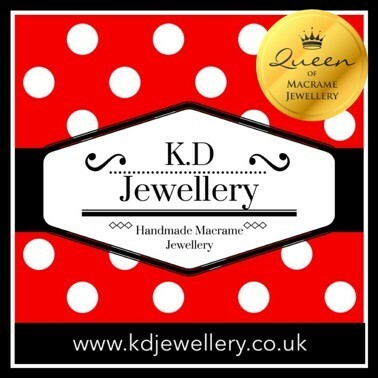 Creating beautiful handmade jewellery and accessories, K.D Jewellery uses traditional macramé techniques, combined with a variety of beads and charms; from clay crystal to gemstones and decorated glass. We cater for all occasions from casualwear to weddings and other special events. Having been taught to knit and sew by my Nan and Mum from a very young age I loved creating items. I started making gifts for the babies of friends and family when it was suggested I took my hobby to another level. So Grans was born. I make wine glass charms with or without matching napkin rings (great as wedding/party favours), bag/phone charms and decorate boxes. I also help raise money for MK Pride with any rainbow themed items. 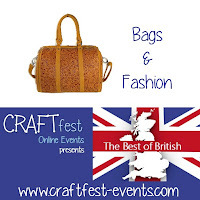 #Craftfest June 2016 - today's category is Bags and Fashion and Artwork! We've got a sneak preview of what our crafter's are selling at #Craftfest from the Bags and Accessories category! Specialising in all types of bags, clutches, purses & wallets. 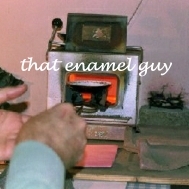 All items are personally handcrafted. Each one unique. Eco friendly & functional. 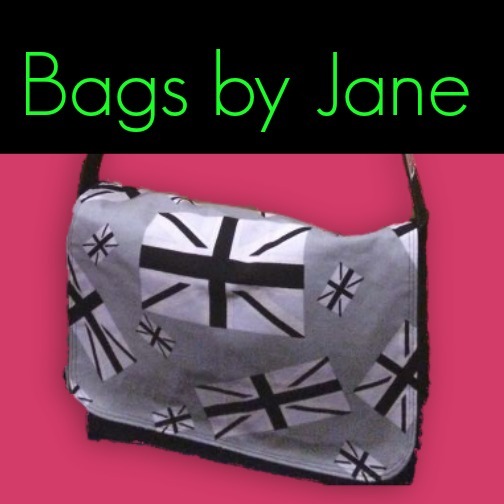 I work with varied fabrics to produce one of a kind bags and purses that have a quirky edge. 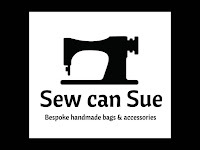 Beautifully handmade fabric handbags, makeup bags and purses. Individually made in Cornwall using gorgeous natural wool, cotton and linen. I love to sew, in particular I have a passion for making handbags and purses. Each item is unique and made using the highest quality materials. Custom orders are welcome. 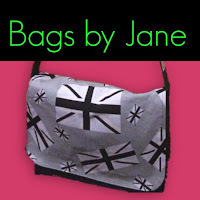 All my bags are handmade onboard our narrowboat. 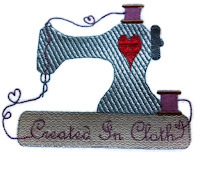 Commissions taken to suit your requirements using variety of colourful and fun fabrics. 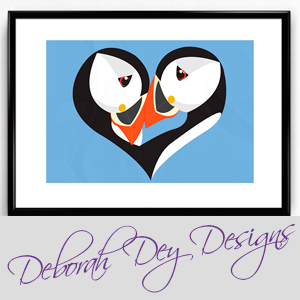 Have a look at what our talented sellers in the Artwork category have to offer! 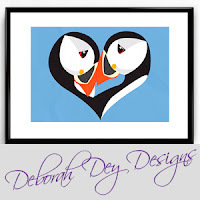 Digital Art, Mixed Media Art, Watercolours, Prints & Greeting Cards created by Deborah Dey in Scotland. Custom requests always welcome. Interested? Come along and have a browse at #Craftfest! The best place to do some online shopping for unique handcrafted items in the comfort of your own home!